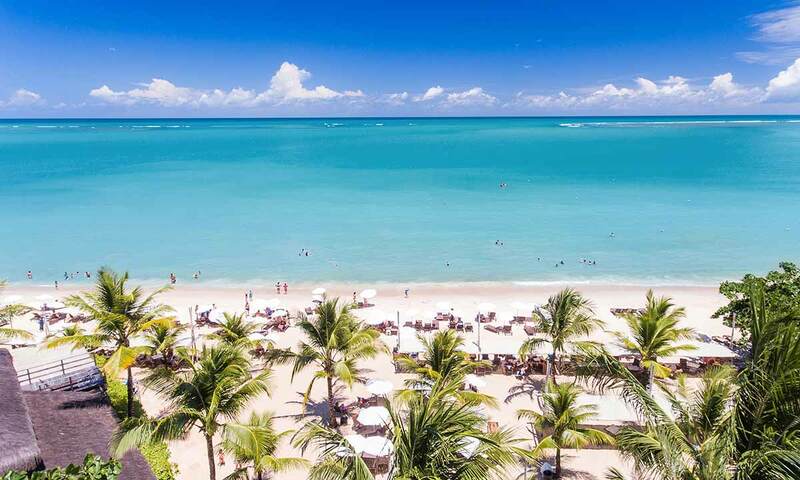 Many surprises on your vacation! 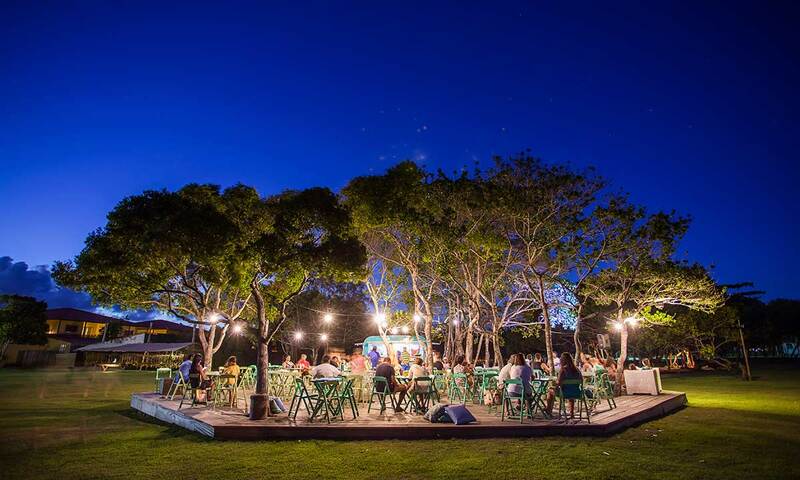 If you want to enjoy a bit of the northeast, our June program will liven up the afternoons in the park, with gastronomy and cultural presentations. 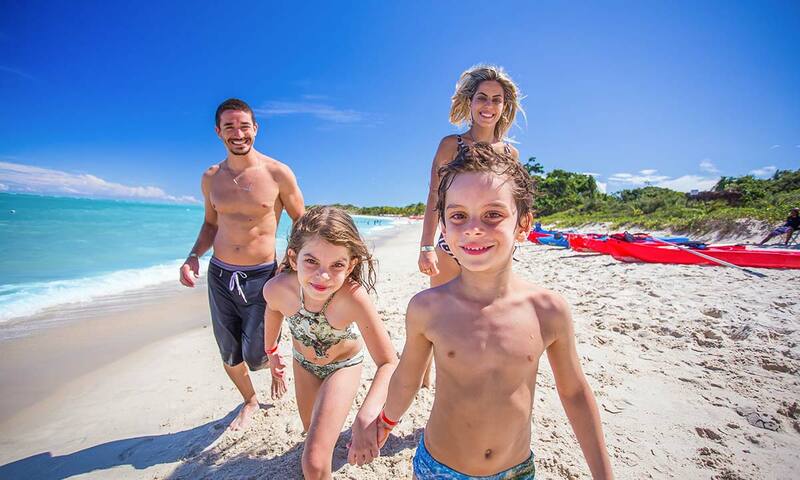 But if you want to enjoy the experiences by the sea, to the sound of beautiful voices from the four corners of Brazil, we prepare a festival that will make your family vacations an unforgettable moment. Make your reservation! 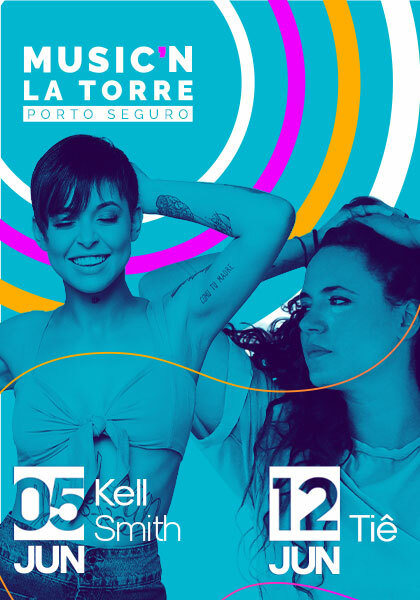 The Music'n La Torre returns bringing beautiful female voices to delight your evening by the sea. They carry the brasilidade in a singular way and animate the night in an intimate show, singing the main successes of the present time. 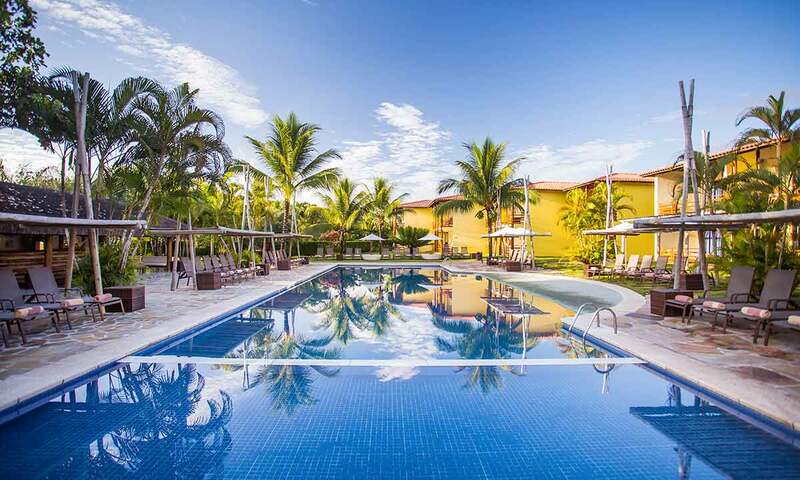 Enjoy the charm of Kell Smith or the lightness of Tiê. 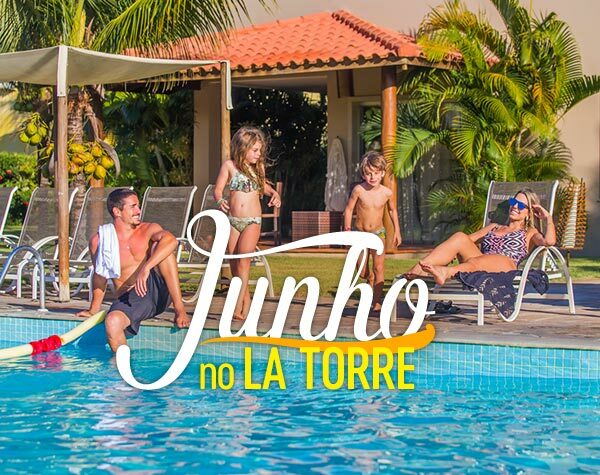 Live the Music'n La Torre. 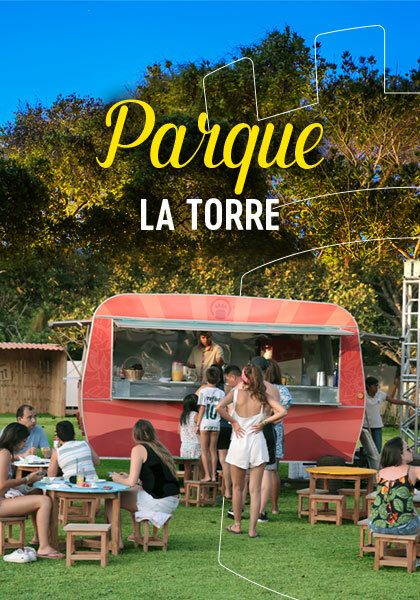 With over 20,000 square meters of open green space, our charming park is the ideal itinerary to meet friends and share new experiences with family, with cool drinks and a tasty gastronomy. The kids know how to have fun! 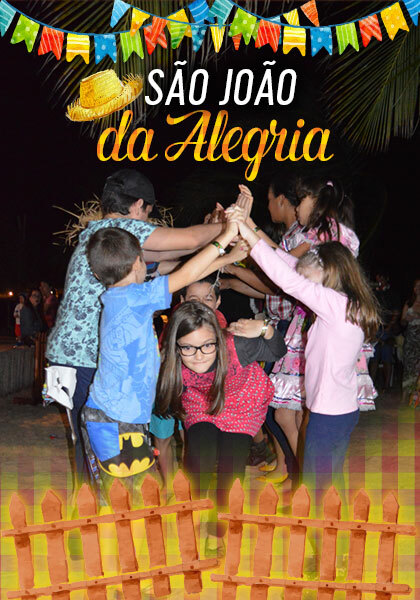 In São João da Alegria, the little ones will participate in several activities accompanied by the leisure monitors, with music, dance and delicious appetizers.